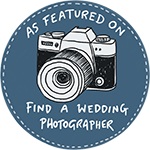 As a leading Nottingham Wedding Photographer we understand that your wedding day is one of the single most important days in your life. From the moment of your engagement you will begin to plan your special day. Every wedding is unique, the build up and preparations are your wants and wishes. You will have great ideas and that’s where Martelle can help. Our creativity, understanding and passion guides us to give you the very best photographs. Using our creativity and by listening to what you say we take the photographs you want and then deliver them to you in stunning high quality, giving you the very best memories of your special day.  Martelle Photography are a popular Wedding Photographer in Nottingham who take great pride in producing stunning images for all. 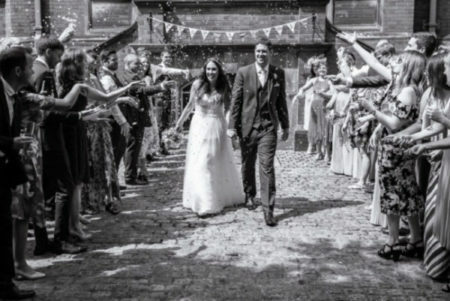 We love natural and relaxed images so you can expect your wedding photographs to be candid, relaxed and informal but also ones that that capture the essence of the day. Our passion drives us to create stylish and modern images and capture memories for you and your family and friends to cherish. It goes without saying that we love to capture those moments, looks and laughs that you share with each other on your most special of days. 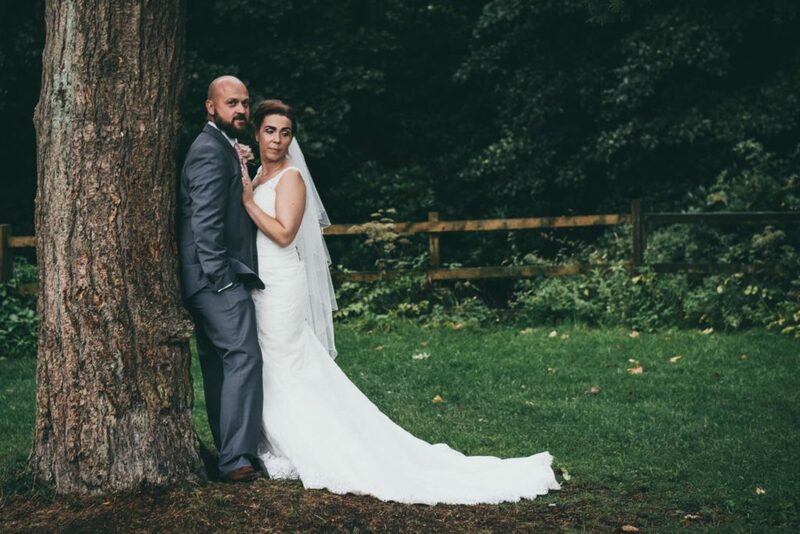 Martin & Ellen’s caring and professional attitude, coupled with our down to earth and friendly personalities really brings the very best out of your and your guests and makes for more natural looking wedding photographs. at St Wilfrid’s Church in Kirkby in Ashfield and afterwards at Horsley Lodge. on a hot & sunny day at the Pumping House in Ollerton. Such an amazing day! 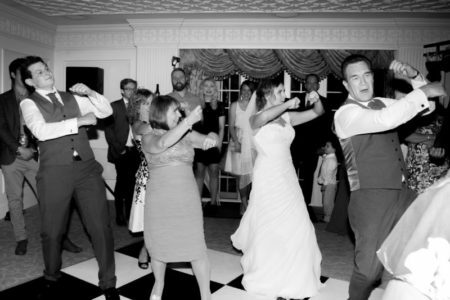 Jedd and Kelly, with her parents, show the guests how it’s done! Awesome moves! They say, as a rule, you should never mix business with pleasure! 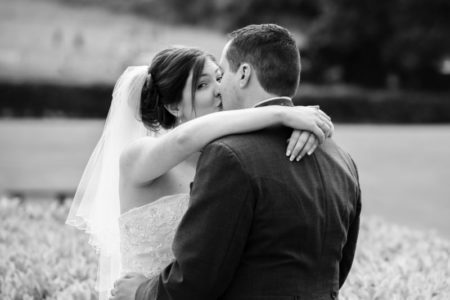 As a husband and wife wedding photography team we are the exception to that ‘rule’. Those weddings we shoot together means we get to spend more time together. Plus, we have a greater understanding of what the other does and where they are, avoiding getting in each others way. Love is a journey, starting at forever and ending at never. We are proud to know our work doesn’t go un-noticed and it came as a lovely surprise to find out we had been voted in the Top 100 in the UK.  This inspires us to keep on pushing our abilities. 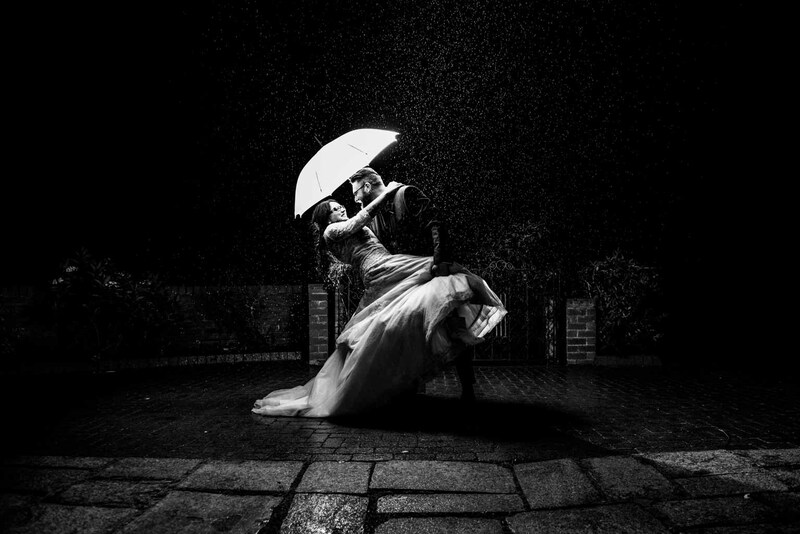 Martin is also a member of the Guild of Photographers – a very highly respected photographic association and has won several awards, over the years, within this organisation. 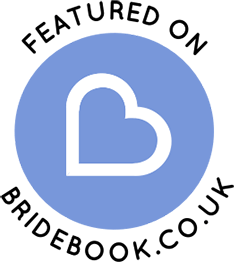 Theme by Design Themes. WebDesign by Tickled Trout Web Designs.